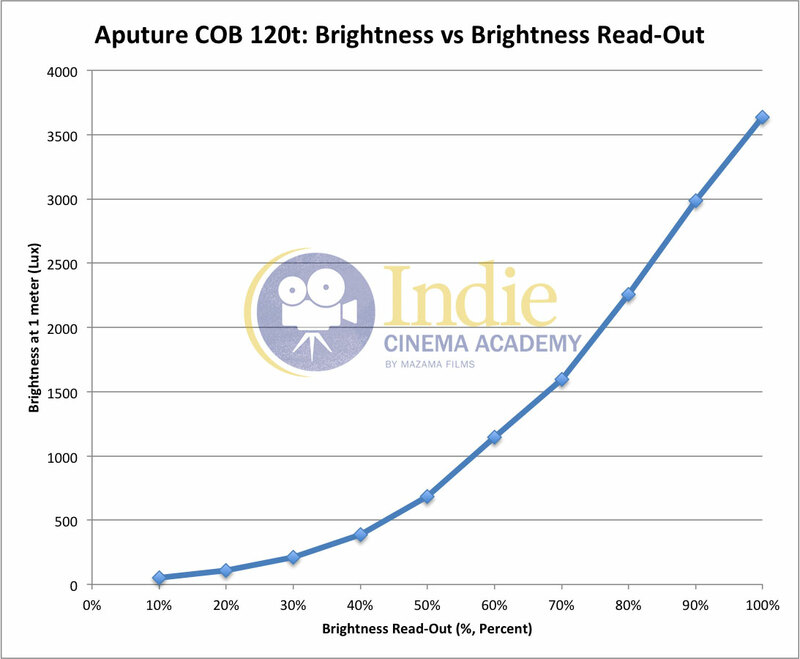 Aputure has done it again with two amazing lights: the tungsten balanced point source Light Storm COB 120t and the daylight balanced “camera mounted LED” Amaran M9. 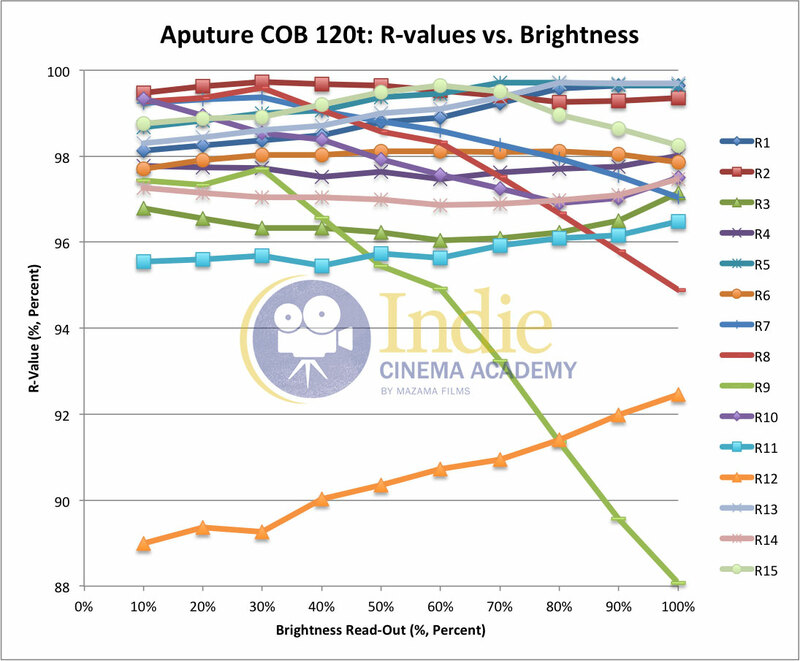 Both have VERY high CRI (Ra)/ CRI (Re) / TLCI / CQS / TM30-15 results, with some of the best R9 (saturated red) values of 160 different LEDs that we’ve tested. Disclaimer: We are not affiliated in any way to Aputure. 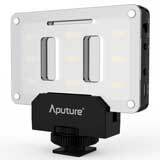 From time to time Aputure does send us demos of their products for us to test and review, but beyond that we don’t receive any compensation from them for conducting these reviews. Some links in this review are part of an affiliate program with Amazon, allowing us to receive a small percentage back. 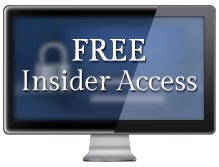 This in no way affects our evaluation of the product or your purchase price, and it helps us offset the time and expense of conducting the reviews and maintaining this site. 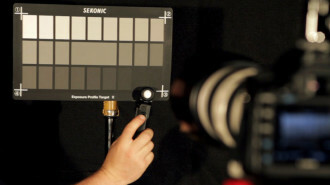 All color readings were measured with the Asensetek Lighting Passport in a blacked out studio. 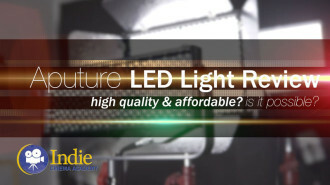 For more on CRI (Ra = R1-R8), Extended CRI (Re = R1-R15), the R9 value, CQS, and TLCI, check our article on applying CRI to LEDs. Here is a great article about TM30-15 that explains what fidelity and gamut are and how to read the data. 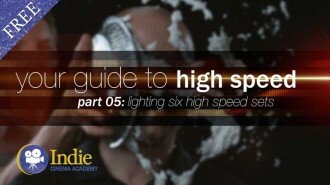 When LEDs first started being used on set, the color quality left a lot to be desired. 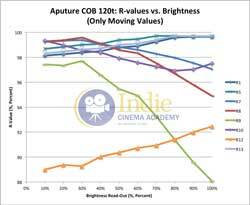 However, recently the tech behind LEDs has really taken off and the color quality has improved dramatically, to the point that many large productions are using LEDs exclusively. 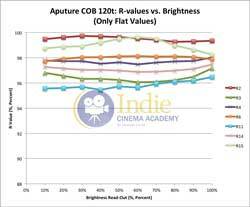 Aputure is one brand that really nails it when it comes to color quality, along with their innovation, build quality, and price. 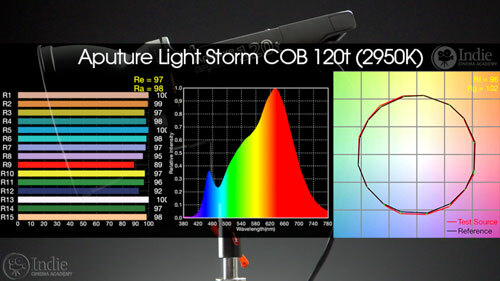 Recently they released two lights that are phenomenal: the Light Storm COB 120t and the Amaran M9. While their uses are very different, they are both worth looking at. 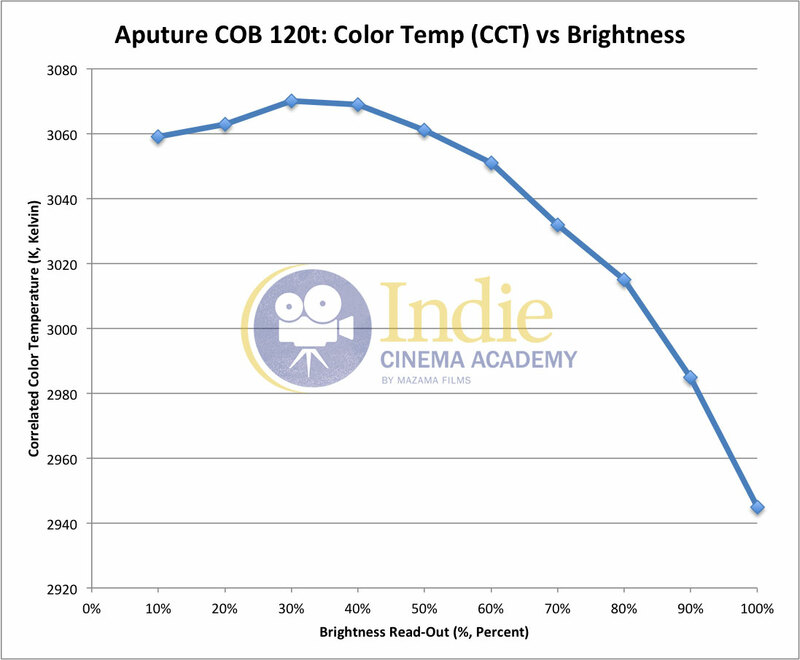 As with all of Aputure’s lights, the COB 120t is solidly built with amazing color quality. 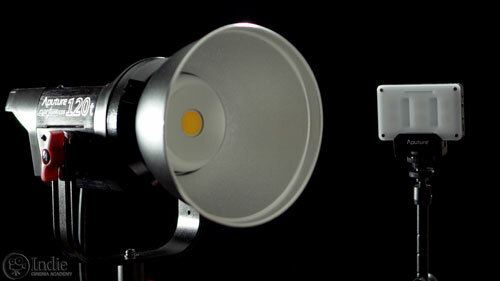 It is a point-source light, tungsten balanced at 3000K (CCT: Correlated Color Temperature) with a max brightness that is close to 1.5kW equivalence. The removable reflector on the front uses a Bowens S-mount, which is an industry standard mount, so you can attach various diffusers such as beauty dishes, umbrellas, soft boxes, and others. It’s easy to use, just flip the switch and turn. To mount, just align the reflector and turn. 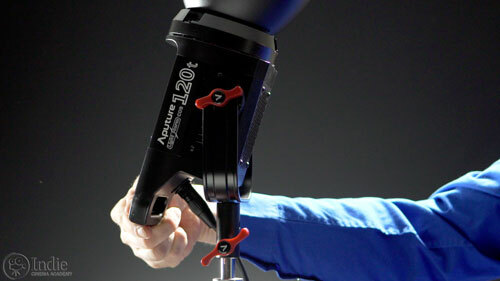 The light easily mounts to any light stand or C-stand and only one knob is necessary to loosen and tighten the light to the yoke when tilting. 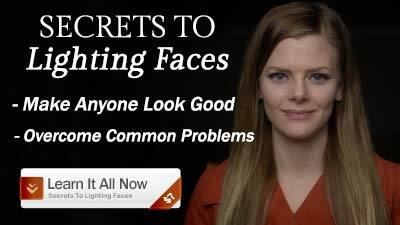 This along with the light being very lightweight means you can set-up and be lighting your set in no time. 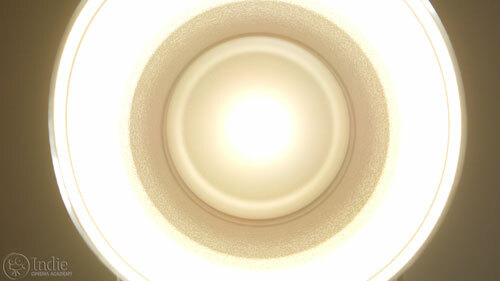 Since all LEDs heat up, especially COB types (“chip on board”), it was important for this light to also have a fan with all the light it’s outputting. Well, Aputure didn’t just add just any fan. They created a fan that is ridiculously quiet. In fact, it is so quiet I didn’t realize there was a fan! Even when I put my ear right up to it, I can barely hear it. As you’ve guessed, a quiet fan is really important when recording audio. The central placement of the fan along with vents throughout the light allows it quickly cool the light. 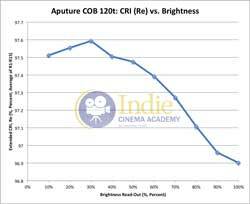 But Aputure didn’t even stop there. They added a feature so that you can select between Auto, meaning the fan turns on and changes speed depending on the need, and change it to Force, which turns the fan on at full power. This might be important when you still REALLY don’t want the fan running while shooting and so you want to turn it on between takes to cool the light as much as possible. Very handy feature. Speaking of handy, many of you who have worked with true tungsten fixtures know all about burning your fingers on the light at some point during the shoot. 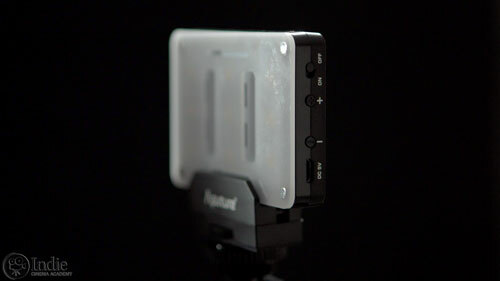 Well, even though LEDs don’t get hot enough to do the same amount of damage, Aputure still put a nice big handle on the back of the light for easy adjusting. 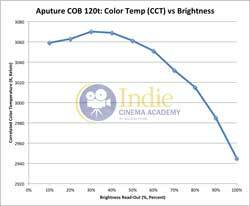 Another shining feature of Aputure lights is their color quality. 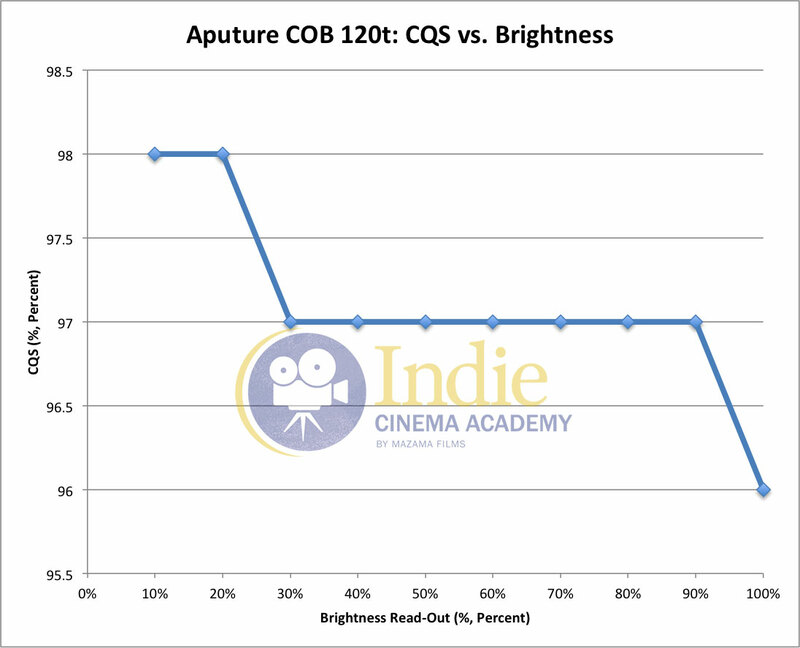 We’ve said this in previous reviews of Aputure lights, but I’ll point it out again. It’s a brand that consistently puts out products with reliable color quality. 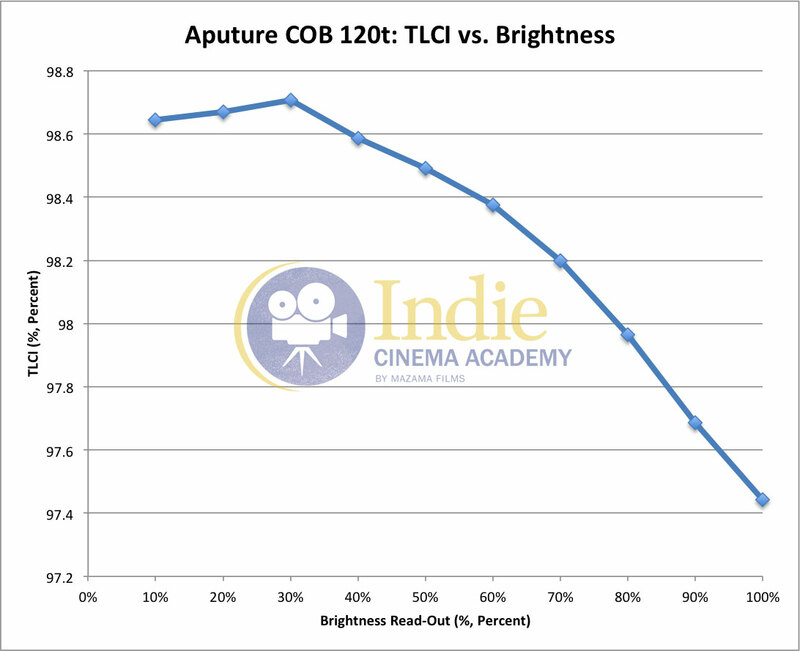 We tested the COB 120t with our Asensetek Lighting Passport, and found it to have a CRI (Color Rendering Index) of 98, an extended CRI of 97, a TLCI (Television Lighting Consistency Index) of 98, and a CQS (Color Quality Scale) of 97. Those are not only impressive, but consistent. The spectrum is full with no significant dips. Looking at the TM30-15, the fidelity and gamut indices both look great, with next to no deviation from the test source. 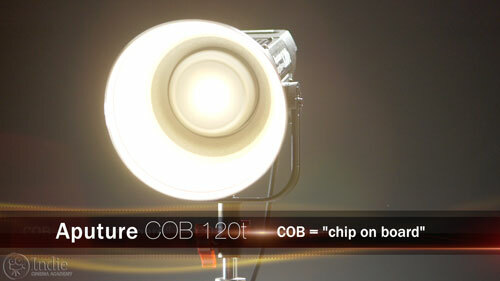 As with most Aputure lights, the COB 120t also comes with a separate dimmable power supply and a remote. How I wish all LEDs controlled the light this way. 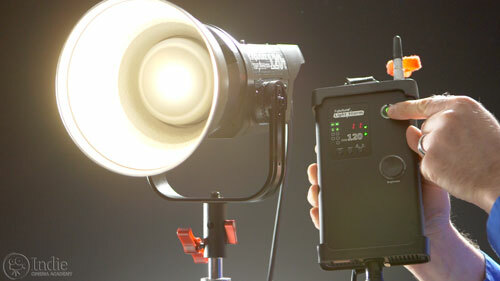 Many lights mount the dimmer to the back of the light, making it very difficult to adjust the light in most situations. With the wired power controller, you can mount it in a more accessible location. 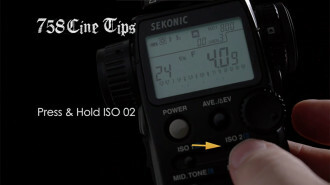 Or you could just use the remote, something we often do from behind the camera when we’re dialing in the look. The extra nice thing about the power controller is that you can mount either a Sony V-mount battery or an Anton Bauer battery on the back for more remote light mounts where it is difficult to plug in. The M9 is one of those lights that everyone just needs in their kits. Seriously. 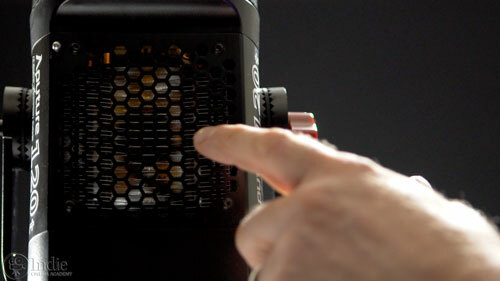 While this is technically a “camera mounted light,” you really shouldn’t look at it that way. I’ve seen a lot of camera mounted lights, and M9 hardly is in that class. First off, the color is spectacular. 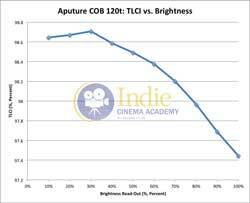 Our measurements show that the light is color balanced to 5200K (CCT), has a CRI of 98, an extended CRI of 97, a TLCI of 99 (YES, 99! ), and a CQS of 95. Additionally, the R9 value is an unheard of value of 98! LEDs have a really hard time with R9, which is saturated red, so this is quite an accomplishment. In fact at NAB this year I tested over 160 LEDs, and only four besides the M9 had R9 values of 98…and three of those were tungsten balanced! One thing to note, which goes against the advice I normally give about diffusion supplied by the LED manufacturer. 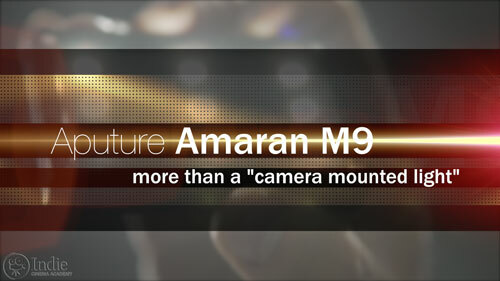 With the M9, the diffusion actually makes the color quality even better! 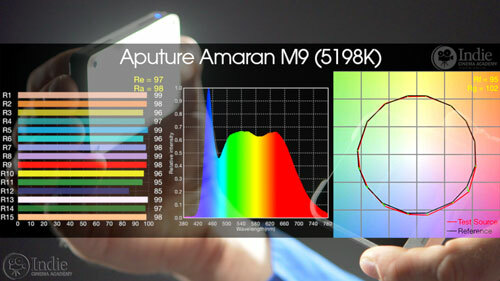 Without the diffusion that comes with the M9, the color temp is 5500K, the CRI is 97, the extended CRI is 96, the TLCI is 98, and the CQS is 94. Just a slight change that doesn’t affect anything, but still something I found interesting. 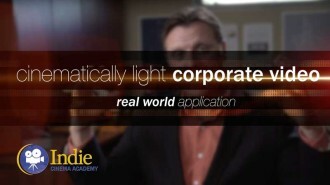 So just think of that diffusion as an easy way to warm up the light 300K. The diffusion is very easy to use since it uses magnets to attach. 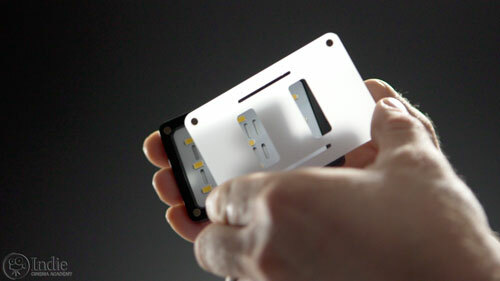 And it only covers the LED emitters, possibly to reduce weigh or to help keep increase air circulation to reduce heat. Using the light is easy. There is an on off, and then two buttons to dim the light. There is an internal battery that you can charge up with the supplied USB cable. Also included is a bottom cold-shoe mount that clamps onto the M9. This means you can attach the light to anything that takes a 1/4″-20 screw. And this is where I find this light to be the most valuable. It is basically one step up from a ribbon light. 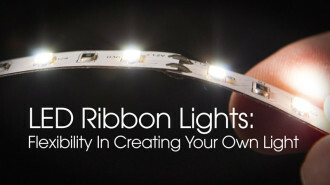 Ever since my article about how to use ribbon lights, people have been asking if they can build their own panel lights using ribbons. The answer is yes, but with the M9 on the market, why would you want to? 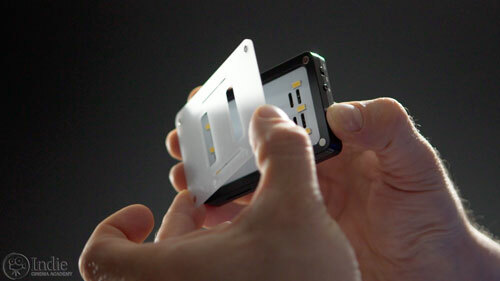 These are already hard mounted, have their own power source, and yet are small and inexpensive. And I love how you can very easily use these as accent lights all over your scene. 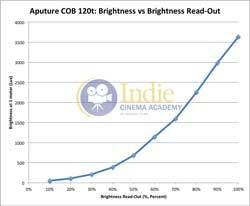 As with all of the Aputure lights I’ve seen and worked with, the COB 120t and Amaran M9 are both smart lights with outstanding color quality. They are a brand of light that I have kept my eye on for the past year, and they continue to amaze me with all of the new products they release. What do you think about these lights? Have I missed something? 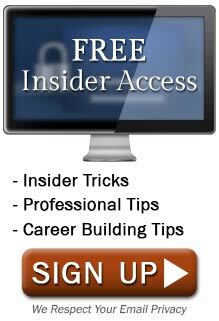 Leave a comment and join the discussion! 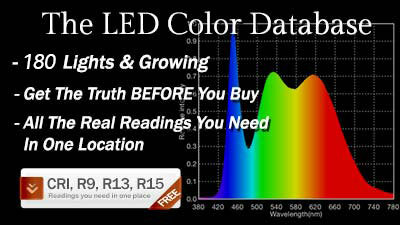 Here are the more detailed analyses of the color data, for all of you who love the particulars. This data is based off of the complete samplings of the light after it was warmed up, going in increments of 10%. Results were very consistent between all three tests. First off, the actual brightness (measured in lux at 1 meter) compared to the percentage read-out of the power controller is not linear, although consistent. The first 40% is roughly linear and the last 60% is very linear, although together it all feels more like a curve. Not important, since everything should be adjusted by a light meter anyway, or perhaps the waveform. 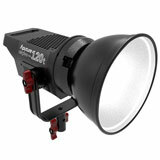 Also the range of brightness at 1 meter is 50 lux to 3650 lux with the reflector mounted. Without the reflector, max is around 2500 lux (not shown). 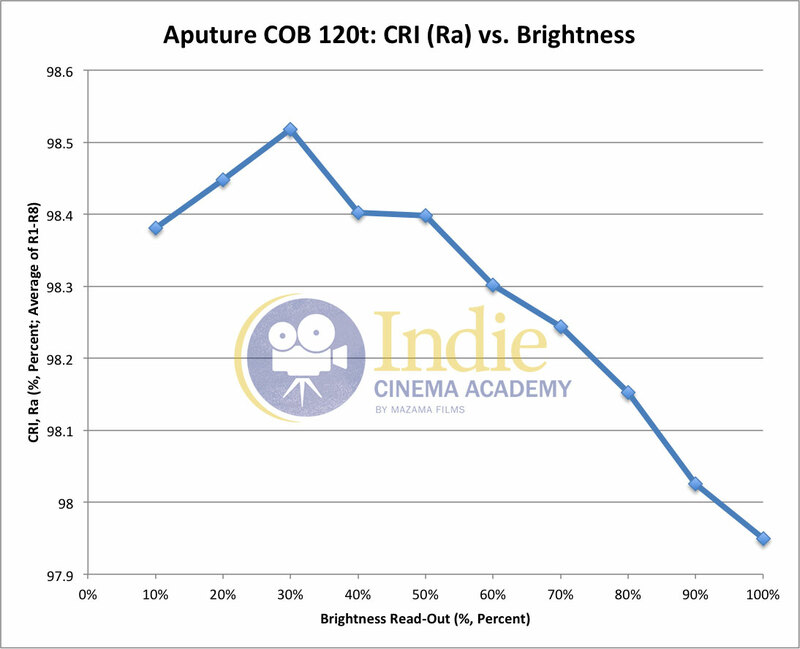 The peak seen at 30% brightness in CRI (Ra) and CRI (Re) is much smaller with TLCI. Max at 30% brightness is 98.7 and minimum at 100% brightness is 97.4, a decrease of 1.3 TLCI units. CQS is not as informative since my read-out is only in whole numbers. 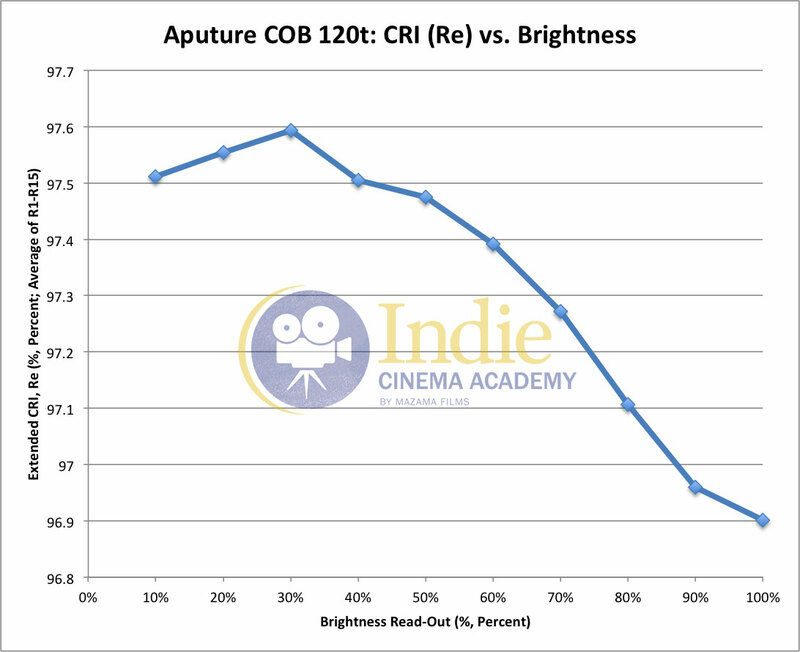 Yet the trend follows the other measurements, except there is no peak at 30% brightness. 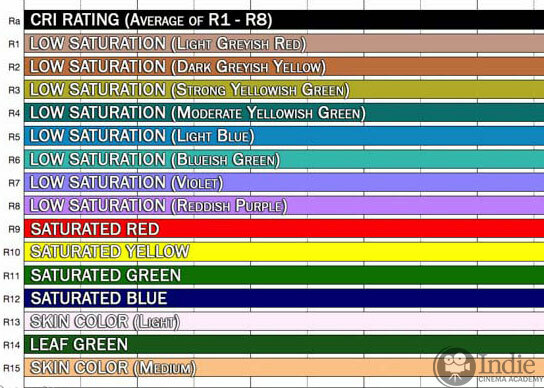 Some of you might be unfamiliar with R-values and which colors are included. So here is a little reminder, which makes it easier to appreciate the graphs later on. 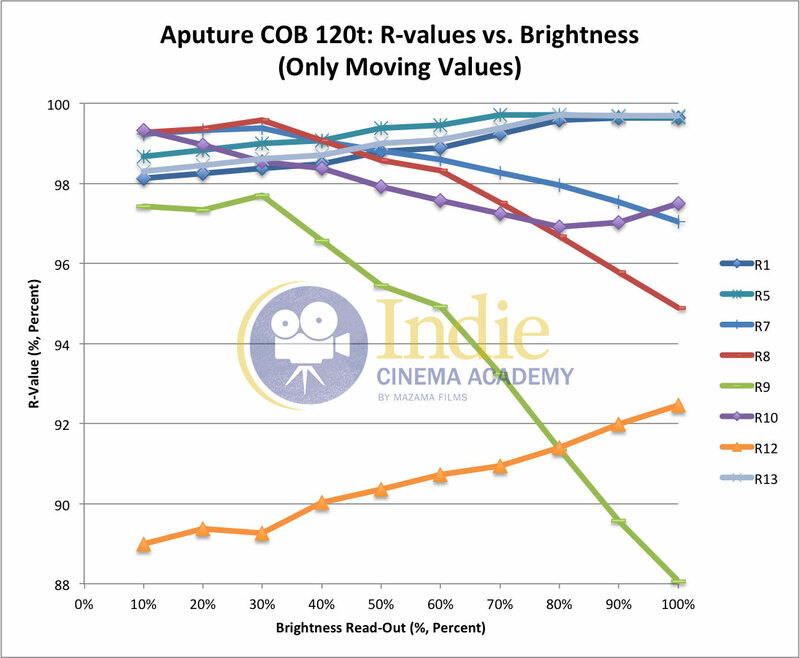 By “Only Flat Values” I’m referring the R-values that don’t change much with brightness. This was done by eye, and I selected those that appeared to change less than 1% from the dimmest to the brightest setting. 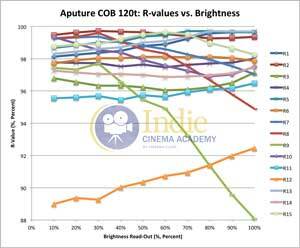 This graph is also a good reminder to be careful with all color readings, be it CRI (Ra), CRI Re, TLCI, CQS, and TM30-15. To encapsulate a very complex spectrum into one or two numbers, a lot of things are averaged together. So even if the final average looks great, there might be big movements within the spectrum that get hidden. R9 is a very important color, since saturated red is important for properly capturing people’s skin tones as well as many of your color produce (strawberries, cherries, apples, tropical fruit, grapes, tomatoes, etc). 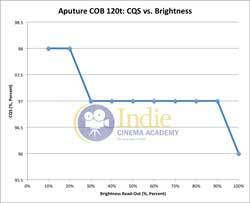 So if you use the Aputure COB 120t in these situations, you may want to not use the light at full brightness. I am impressed with these lights too. I would love to get some but I really want daylight balanced. 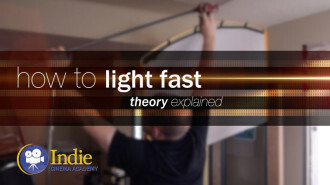 Do you know if the quality of the light changes when the light is dimmed down? I’m confused as to comparing the specs on these 2 lights. Am I reading this wrong or missing something? I just ran some color quality tests on the 120t and got some results that are the opposite from what I was expecting. I’m going to retest some of them tomorrow to be doubly sure. But it looks like color quality actually gets better as you dim the light. I went up in increments of 10%, from 10% to 100%. 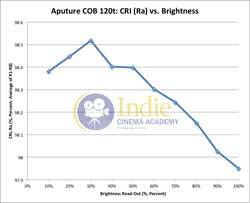 The results look like as you increase the brightness the color temp (CCT) goes down 100K, CRI (Ra) goes down 0.5%, CRI (Re) goes down 0.7%, TLCI goes down 1.0%, and CQS goes down 2%. Looking at the R1-R15 values, what is driving this is four values: R8 drops 3.3%, R9 drops 7.5%, R10 drops 2.4%, and R12 goes UP 2.9%. Consider this unofficial…like I said I want to check some things. 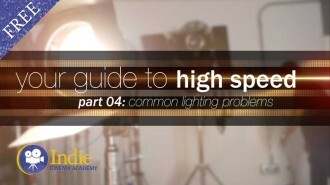 As for your question about brightness, there are a few factors that could be affecting everything. For one, the 120t doesn’t have any lens on the front of the LED. So the light is truly in full flood mode other than what the reflector redirects. 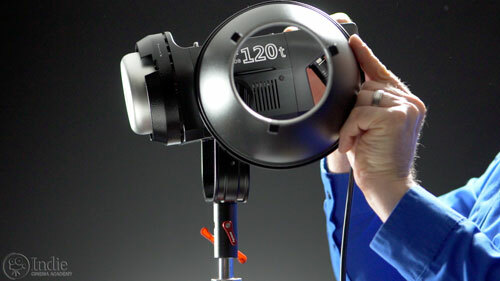 Meanwhile the Fotodiox LED100WB (which really is the Lishuai LED100WB, also referred to as the LS LED100WB) has a very large spherical lens covering the LED emitter. 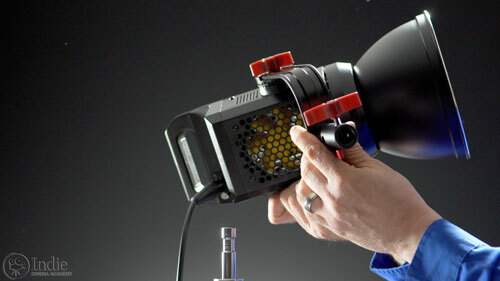 Additionally, since the 120t has a Bowens S-Type mount on the front of the light, you can add a fresnel lens and other types of elements to make the light reach farther. All of these things makes it difficult to compare only based on a few numbers posted on a website. 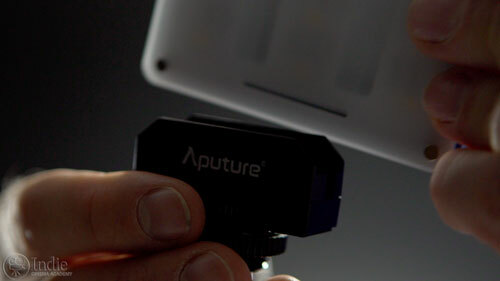 Aputure did mention to me they were going to be creating a video explaining the claim to be nearly equivalent to a 1.5kW tungsten, so stay tuned to that on their website and social media platforms. (I’m not affiliated with them at all, so I don’t know any more than what they told me yesterday when I asked for more info.) They are very responsive and really care about their customers, so if you ask them directly I’m sure they will respond. I did not check for flickering at high frame rates. I won’t have time to run those tests for a couple weeks, but hope to get those and others soon. Would absolutely LOVE IT if you guys could please do a test on the Godox SL200w. 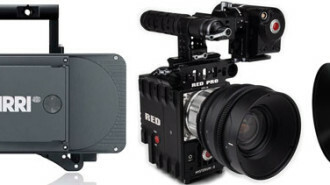 http://www.godox.com/EN/Products_Continuous_SL100_SL200_Video_Light.html Please!!!!!!!!!!!! They currently claim 95+ CRI. Thanks! Thanks for bringing this brand of light to our attention. We will contact them to see if we can get a light to test. 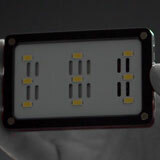 We’re testing every LED we can get our hands on and adding them to our LED Database. 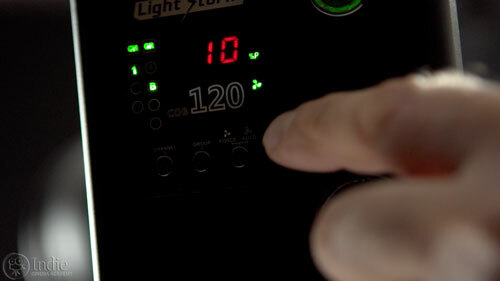 We tested the Lupo DayLED 1000 while at NAB back in April. 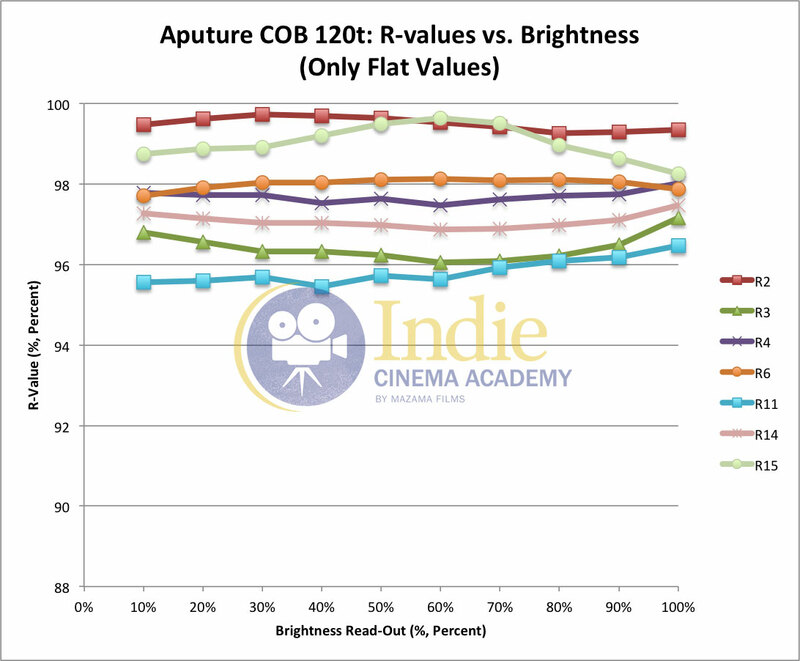 Both the R9 and R12 values were low, but it is well known that LEDs struggle with these values. Newer LED tech is vastly improving though, and many lights have very good R9 and R12 numbers.